Marvel’s continuing string of Hollywood successes is having all sorts of interesting repercussions in Tinseltown including some recent movies by Hasbro, the nation’s #2 toymaker, which has reacquired the worldwide distribution rights to over 1,000 hours of animated programming based on its properties and appointed movie industry veteran Bennett Schneir to the new post of Senior Vice President and Managing Director, Motion Pictures. 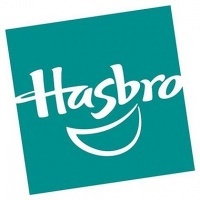 Under the terms of its new deal with Sunbow Productions Hasbro has regained ownership of 1,000 hours of cartoons featuring G.I. Joe, Transformers, My Little Pony and Littlest Pet Shop. With the tremendous success of the live action Transformers movie, and a second Transformers as well as a G.I. 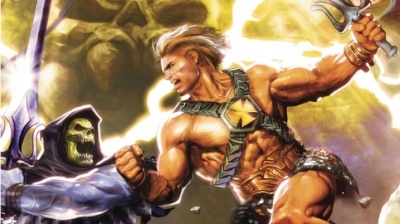 Joe live action film in production, Hasbro clearly wants full control over its intellectual properties in order to maximize their exploitation. In February Hasbro announced a deal with Universal that will give the toymaker even more control over movies made from its properties (see “Monopoly, Magic Movies on Tap?”). The hiring of Bennett Schneir, who has lots of experience in Hollywood where he has most recently worked with Robert Zemeckis’ production company ImageMovers, is a clear attempt by Hasbro to get the most out of its strategic partnership with Universal.